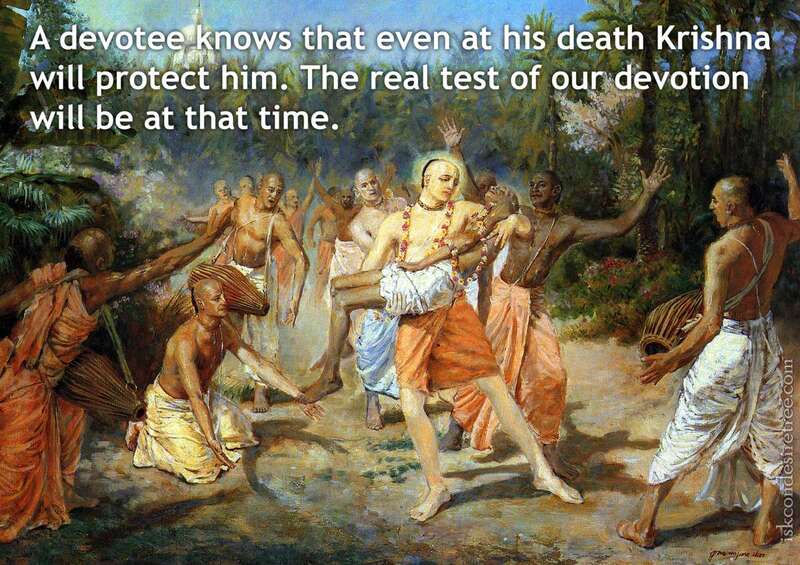 A devotee knows that even at his death Krishna will protect him. The real test of our devotion will be at that time. 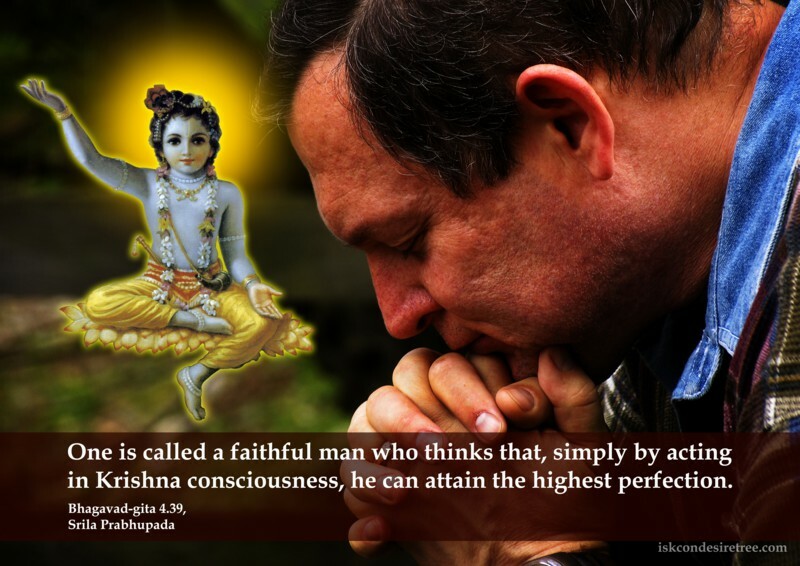 One is called a faithful man who thinks that simply by acting in Krishna consciousness he can attain the highest perfection. Feed your faith, your doubts shall starve to death.